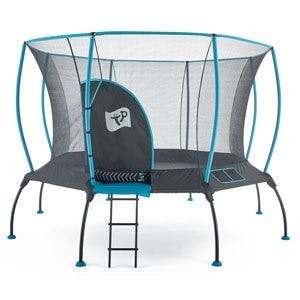 The Vuly lite is a great trampoline that is value for money but packs all the outstanding design and quality associated with Vuly trampolines. 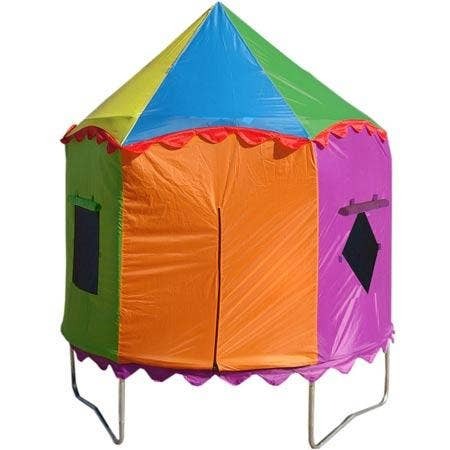 The Vuly Lite comes in a range of sizes and comes complete with a super safe enclosure which your children can crash into all they like. 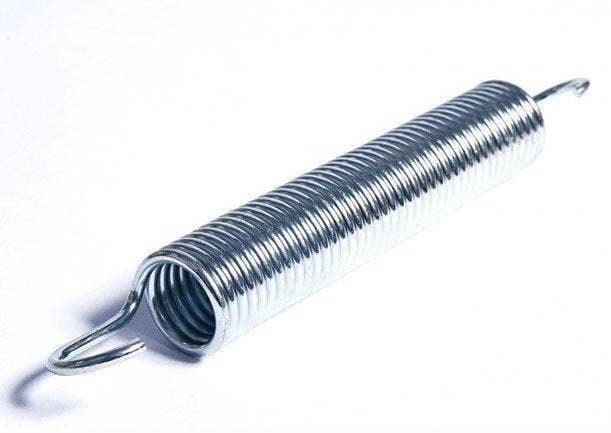 The design of the enclosure poles means that they will not get injured or fall down on to them or the springs. 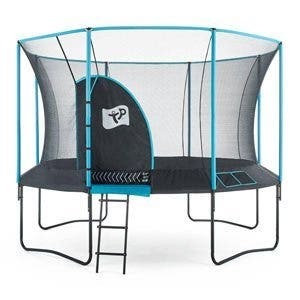 Featuring a double galvanised steel frame with duel ring design and two-tiered spring system this trampoline is made to last and be enjoyed by children for years. 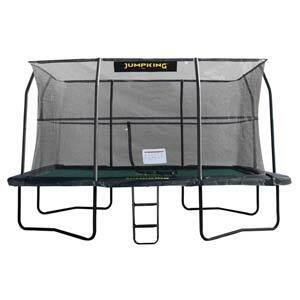 The two tiered spring system means that both light and heavier users can have a stronger and safer bounce. 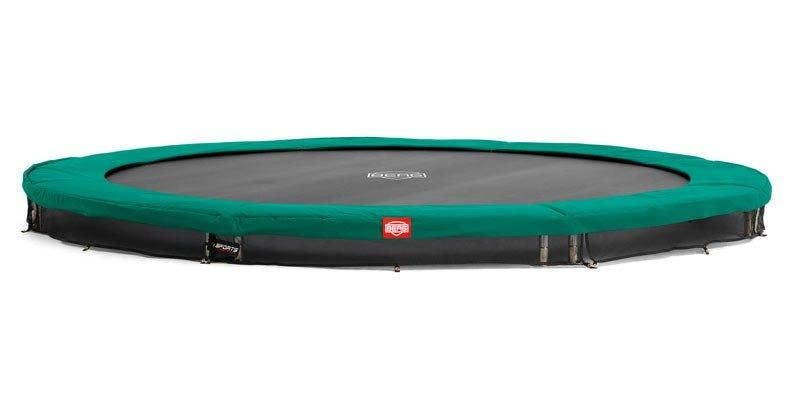 The Vuly Lite also comes with long lasting water and UV resistant reversible safety pads that provide a fresh look every time you flip them over. With no nuts or bolts required for assembly, the Vuly Lites high quality click-together frame easily joins together. Solo bouncers and team players alike will have non-stop fun using the Vuly HexVex game mat and inventing their own imaginative games. 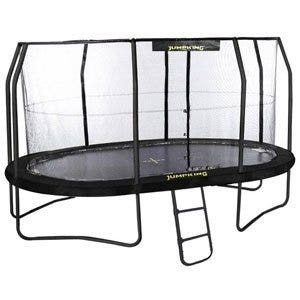 Get jumping with the leader in trampoline quality, safety and fun with the Vuly Lite Trampoline!